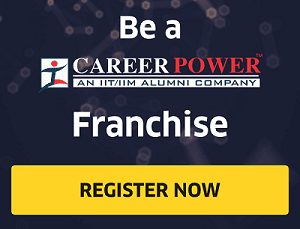 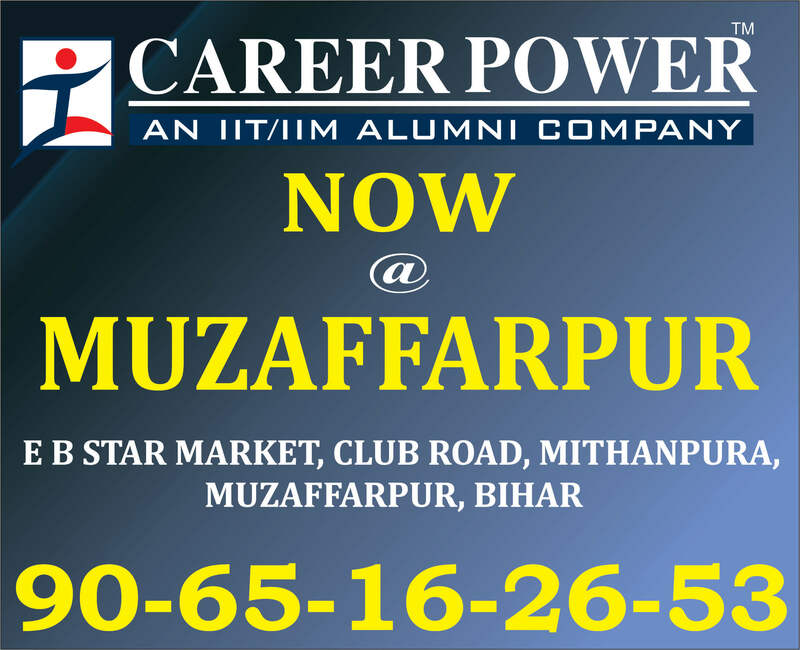 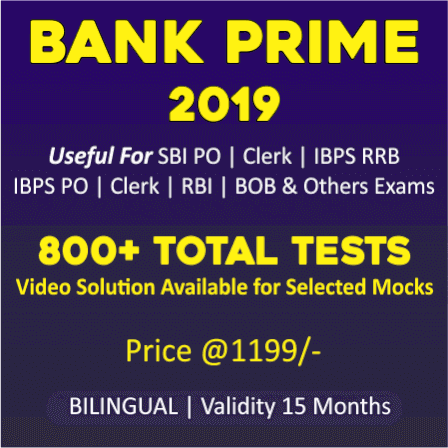 50+ Bank PO & Clerk 2016-2018 Previous Years' Memory Based Papers Book Now On Amazon! 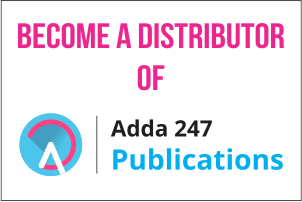 Adda247 brings you the most efficient Practice Book for Banking Examinations. 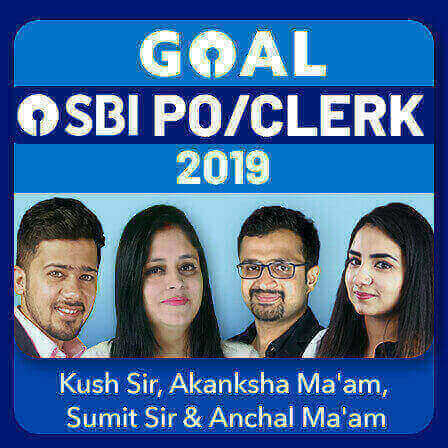 The wait is over now! 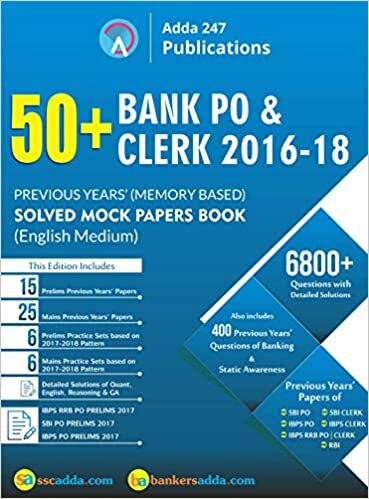 You can start practicing right away with previous years papers available in this Book named "50+ Bank PO & Clerk 2016-2018 Previous Years' Memory Based Papers (English Medium)" which is now easily available on Amazon. 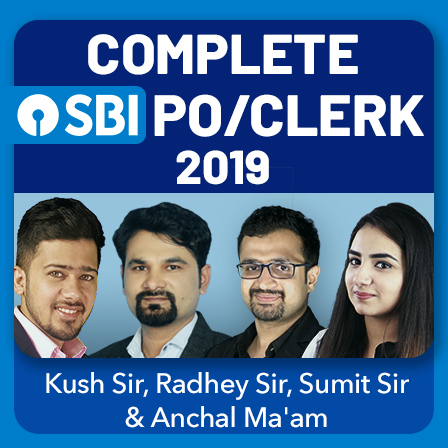 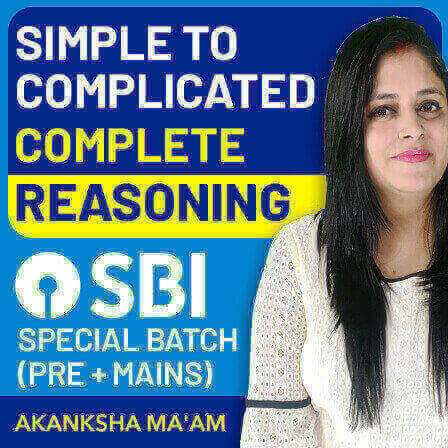 Just download the amazon app or visit amazon website to buy Adda 247 Publications' 50+ Bank PO & Clerk 2016-2018 Previous Years' Memory Based Papers Book which contains Solved Papers of all major Banking sector recruitment exams like SBI PO, SBI Clerk, IBPS PO, IBPS Clerk, IBPS RRB PO and IBPS RRB Clerk.